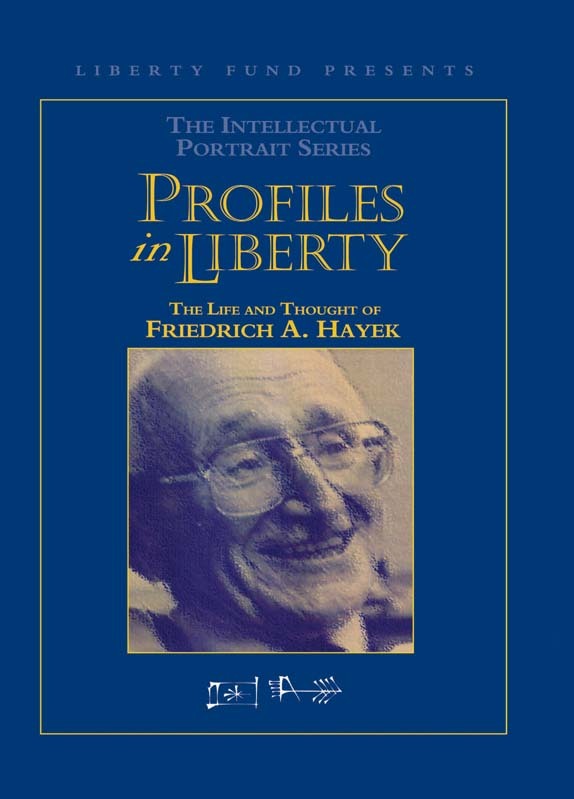 Over the course of his intellectual career, Hayek set out an inspiring vision for a free society, based on principles elaborated in such works as The Constitution of Liberty and Law, Legislation, and Liberty. In a life that spanned almost the entire twentieth century, he went from being dismissed, ridiculed, and ignored to being recognized and acclaimed as perhaps this century’s most significant social scientist and philosopher. To a remarkable degree, his story is the story of the twentieth century. DVD. © 2003. 60 minutes.